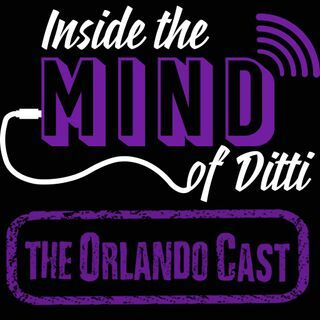 In a tragic turn of events, my attempt to reboot the OrlandoCast was stunted by some malfunctioning equipment. BUT, I do have something for you all, another Inside the Lions Den segment with Gavin Ewbank to get your ready for the new season! Enjoy!